Howard S. Becker is a name to conjure with on two continents —in the United States and in France. He has enjoyed renown in France for his work in sociology, which in the United States goes back more than fifty years to pathbreaking studies of deviance, professions, sociology of the arts, and a steady stream of books and articles on method. Becker, who lives part of the year in Paris, is by now part of the French intellectual scene, a street-smart jazz pianist and sociologist who offers an answer to the stifling structuralism of Pierre Bourdieu. French fame has brought French analysis, including The Sociology of Howard S. Becker, written by Alain Pessin and translated into English by Steven Rendall. The book is an exploration of Becker’s major works as expressions of the freedom of possibility within a world of collaborators. Pessin reads Becker’s work as descriptions and ideas that show how society can embody the possibilities of change, of doing things differently, of taking advantage of opportunities for free action. The book is itself a kind of collaboration—Pessin and Becker in dialogue. 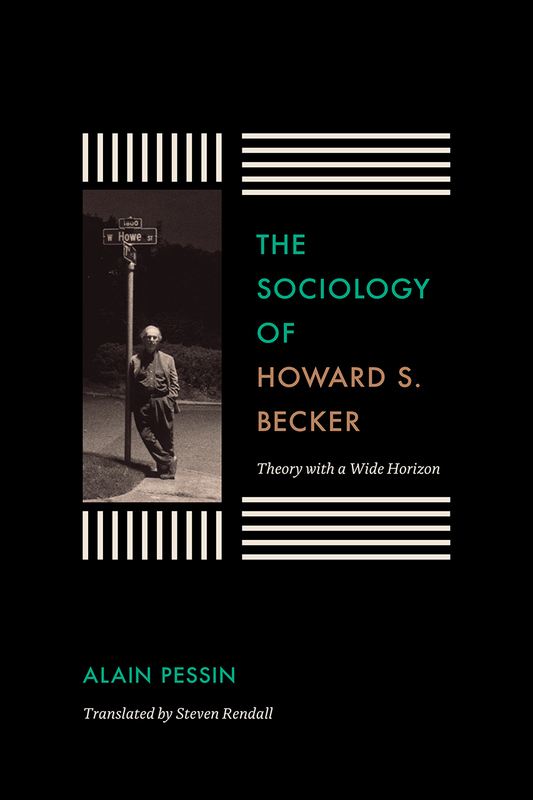 The Sociology of Howard S. Becker is a meeting of two cultures via two great sociological minds in conversation. 5 What Is There to See, What Is There to Say?